Python is an interpreted programming language that has become increasingly popular in high-performance computing environments because it’s available with an assortment of numerical and scientific computing libraries (NumPy, SciPy, Pandas, etc. ), relatively easy to learn, open source, and free. lockfile-0.12.2, mock-2.0.0, netaddr-0.7.18, netifaces-0.10.4, nose-1.3. simplify package management and deployment. Using pip is convenient because it gives you package version information and also lists any packages you have installed locally (in your home directory). Alternatively, you can build and install a package from source code into your home directory. See our FAQ page for instructions on doing this. Note that it is generally better practice to use Anaconda virtual environments and install new packages into the virtual environment (see instructions below). This helps isolate packages to specific projects and prevents complex dependency problems when, for example, you need a different version of a package for two different projects. Both versions of Anaconda support installing any available Python version. Other useful conda commands can be found in the Conda Cheatsheet. Be sure to replace vmp506 with the name of the node where your job is running, and vunetid with your VUNetID. This command binds port 9999 on localhost (i.e. your local machine) to port 7777 on vmp506. If you are using PuTTY instead, right click on the titlebar and choose “Change Settings”. Under Connections > SSH > Tunnels, enter 9999 as the source port and vmp506:7777 as the destination. Again, replace vmp506 with the name of the node where your job is running. Click Add, then click Apply. Note that your account will be charged based on the length of your job, and not the amount of CPU time used by the job. 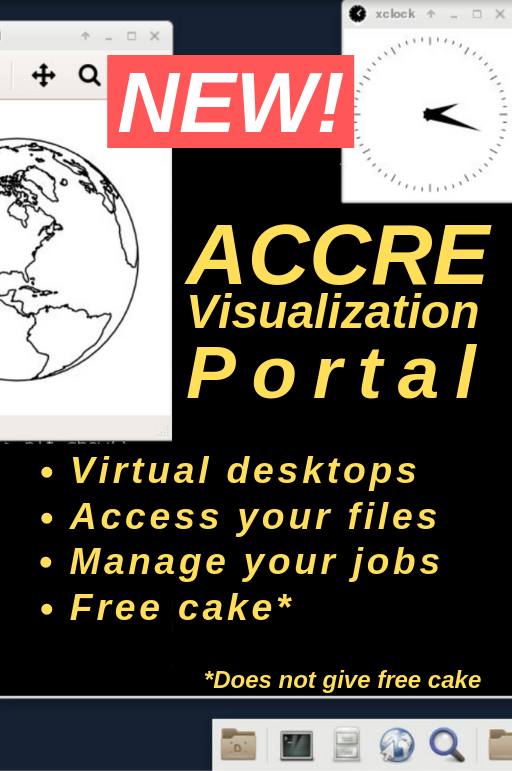 For more tips on using Jupyter notebooks, check out ACCRE’s Python repository on GitHub. 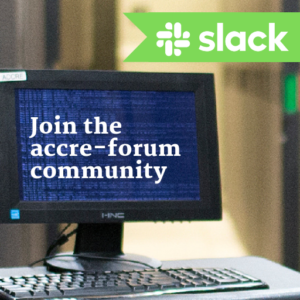 In order to foster collaboration and develop local Python expertise at Vanderbilt, we encourage users to submit examples of their own to ACCRE’s Python Github repository. Instructions for doing this can be found on this page. 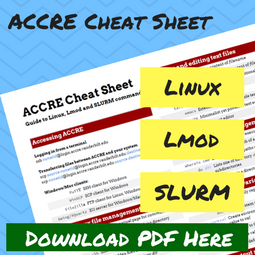 You can also find the examples from Sections 4 and 5 in the ACCRE repository.